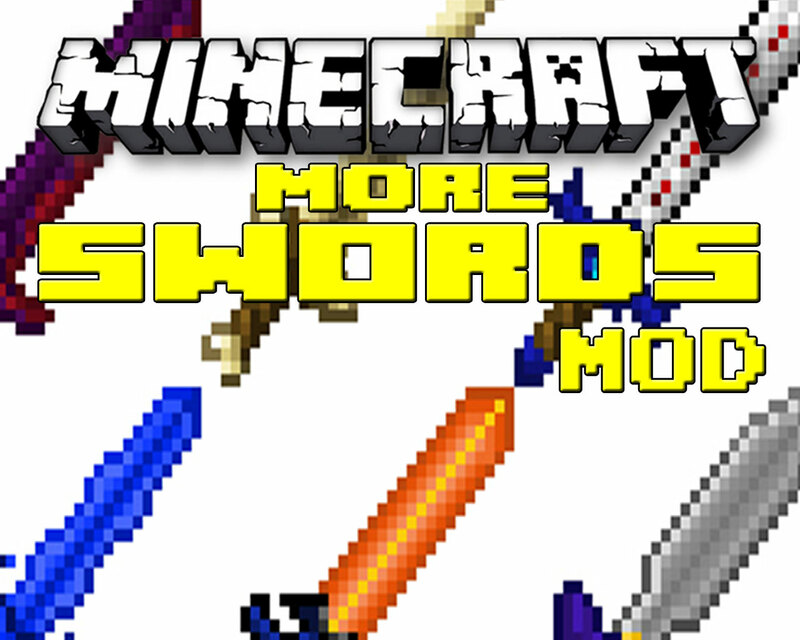 The More Swords Mod for Minecraft is self explanatory. If you're looking to be able to create more swords, this is the mod for you. Take new materials and combine them for a totally new experience. 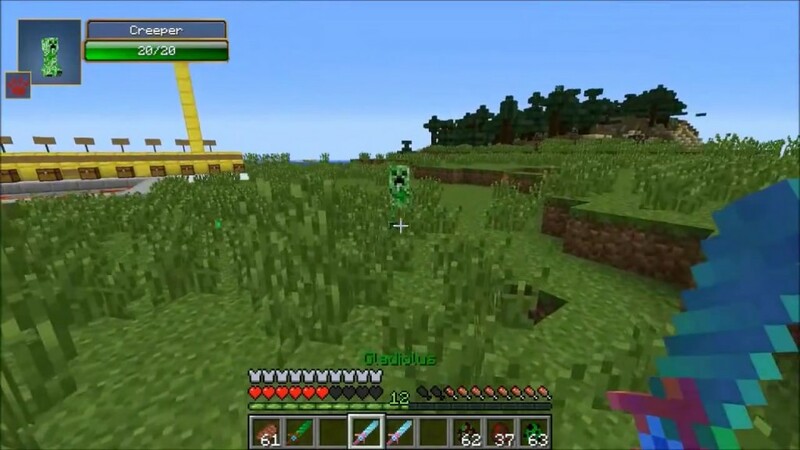 Attacking in Minecraft can easily be the most important aspect of the game. With More Swords Mod for minecraft, you can take the materials you find throughout the game and create new swords that weren’t originally available. This allows for newer swords that possess varying attack value and attributes. 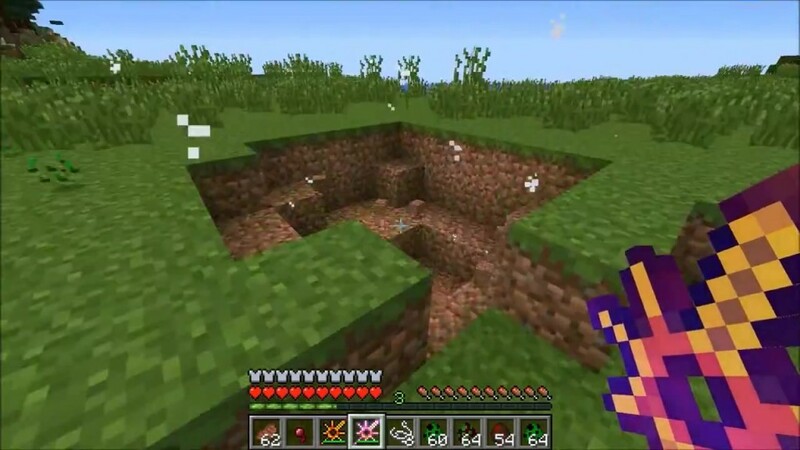 This mod allows for the exploration of a new level of entertainment in Minecraft. Discover new materials to combine for more swords in the game to use when hacking and slashing away at enemies. 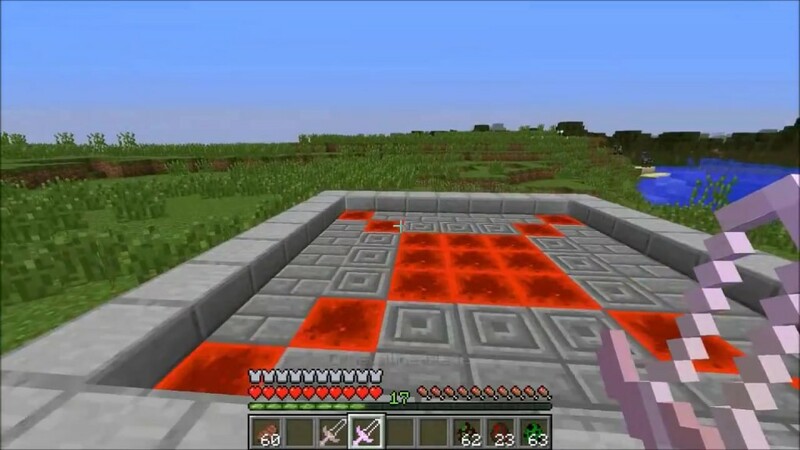 Try the Fire Sword for instance. With this sword, each attack out of three can be increased, especially in a combo. Or the Ice Sword, which slows the enemy down. These swords, regardless of comparable sword attach value, have additional attributes that give you an edge in the game. There’s even the Ascension Blade, which throws the enemy’s body into the air and slams it back into the ground. The ability to see that alone is worth the time and effort to create the sword. There are tens of new swords to discover with different attributes. These are only three of those. If you’re looking for another reason to download the More Swords Mod for Minecraft, think about the level of entertaining in combining elements. Each new combination of materials you combine, has a potential for a never before seen sword. Spend hours of combining different materials for a new experience. You may even be able to find the Diamond Blade with the right combination of materials. Why walk around with the plain old sword given to you by the gamemakers. Take a new approach to playing Minecreaft and develop the Blaze Sword or The Ice Sword and see how much more fun they make the game. This mod will surely make your experience in Minecraft more enjoyable.